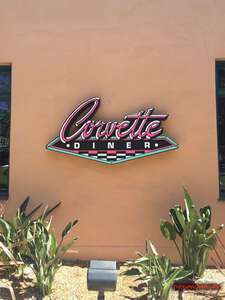 Went to the Corvette Diner today. This place was pretty neat because it has a throwback vibe about it and there are plenty of games for both kids and adults to enjoy. It was a fun experience and I snapped the following photos while I was there.